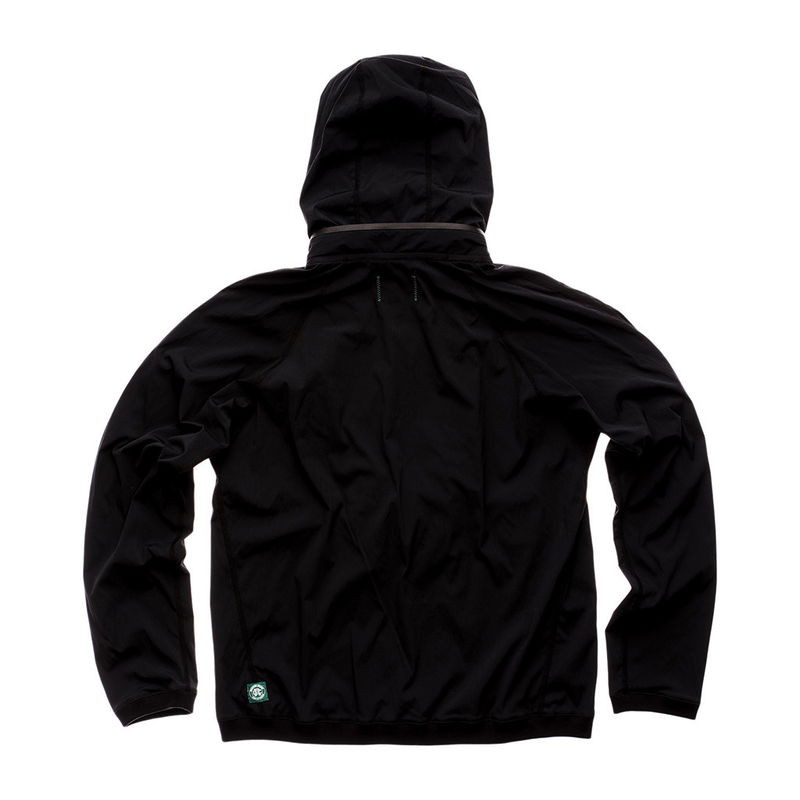 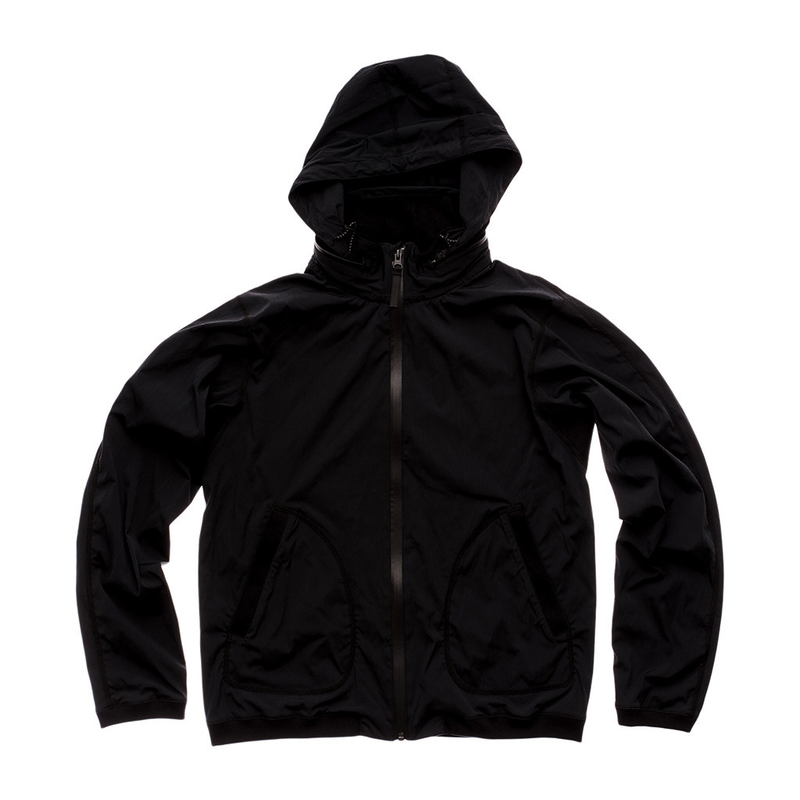 Reigning Champ Stretch Nylon Stow Away Hood Jacket. 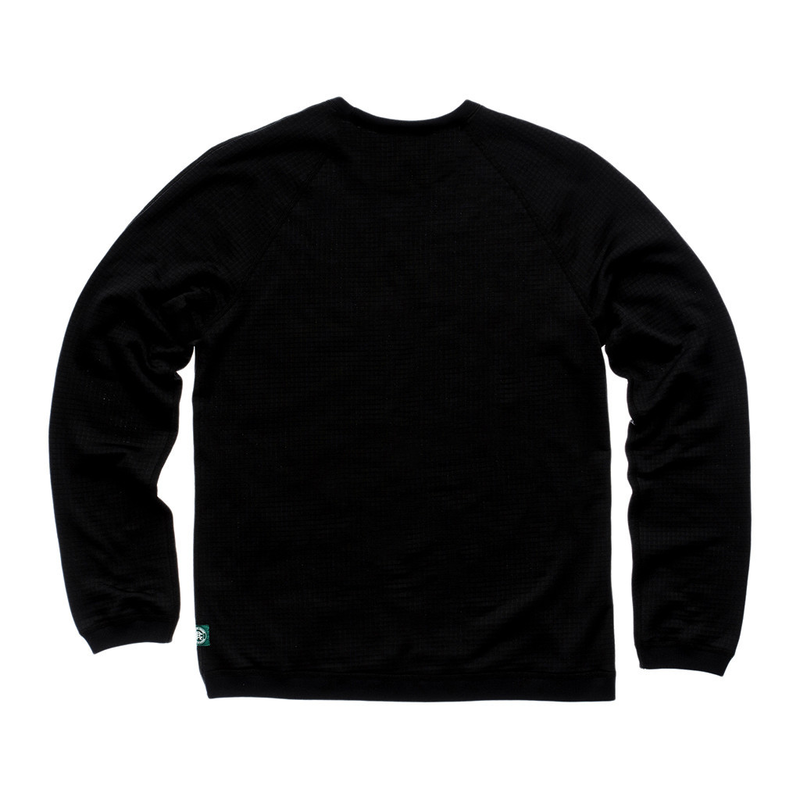 Available Black. 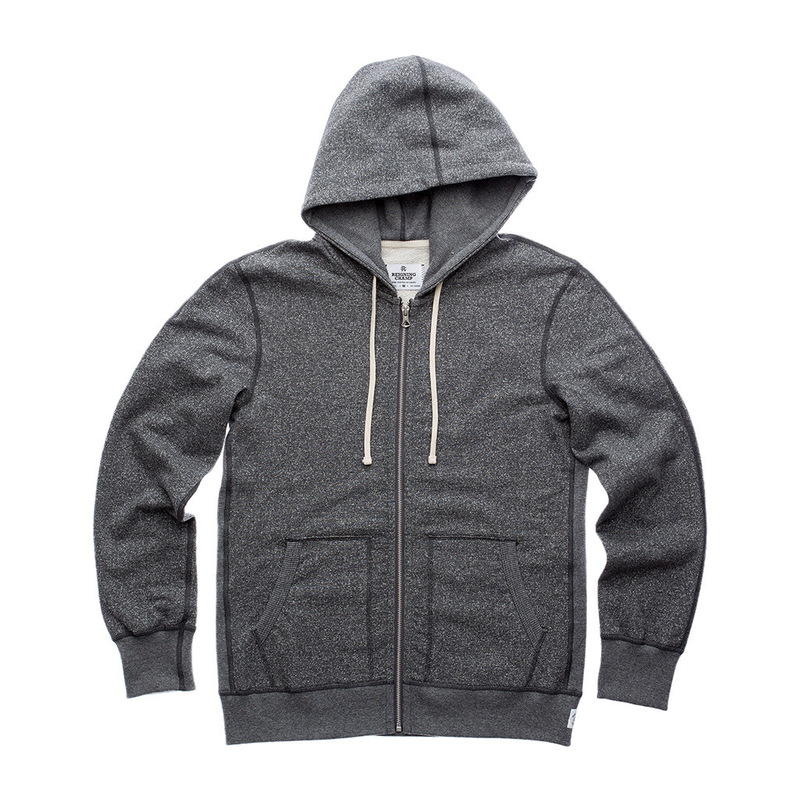 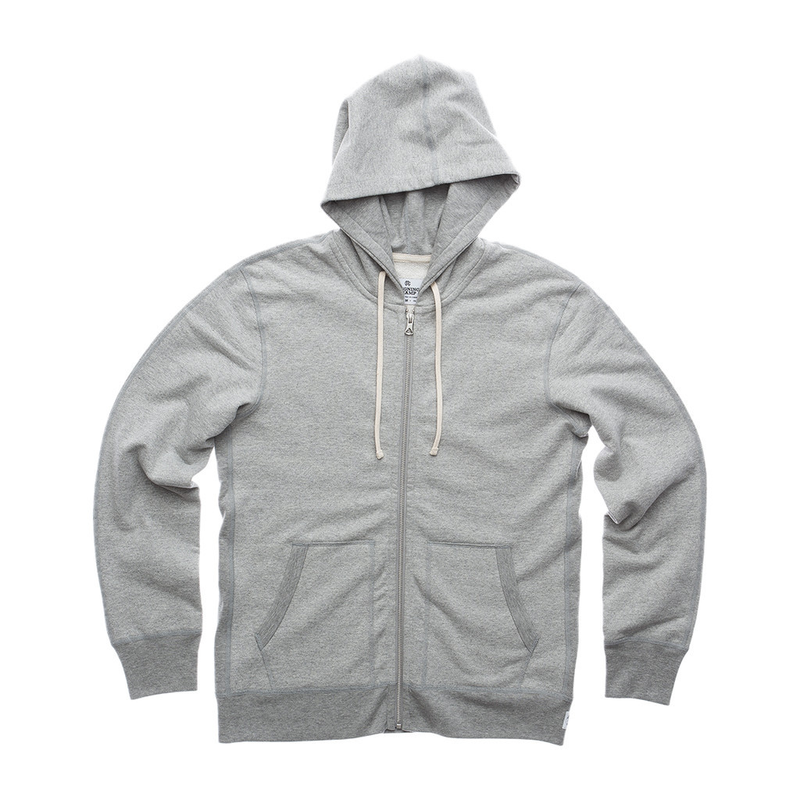 Reigning Champ Heavyweight Terry Full Zip Hoodie. 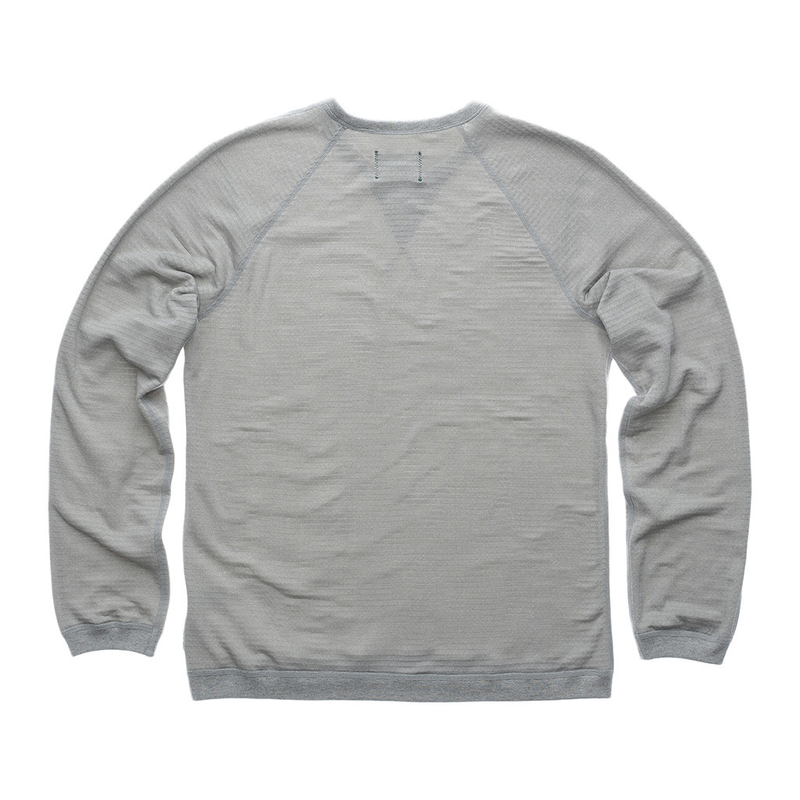 Available in Black, Heather Grey and Charcoal. 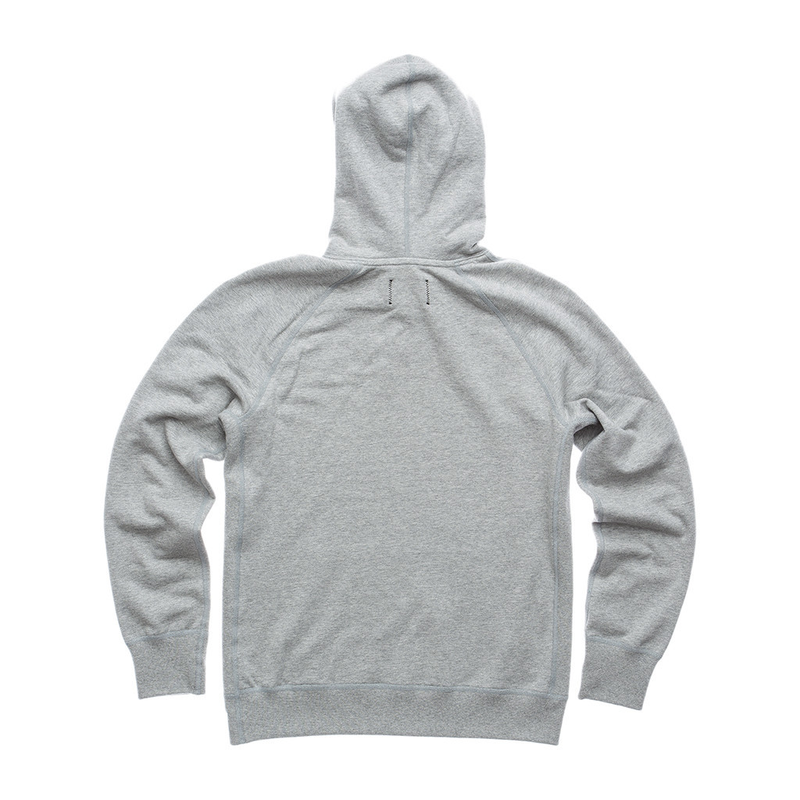 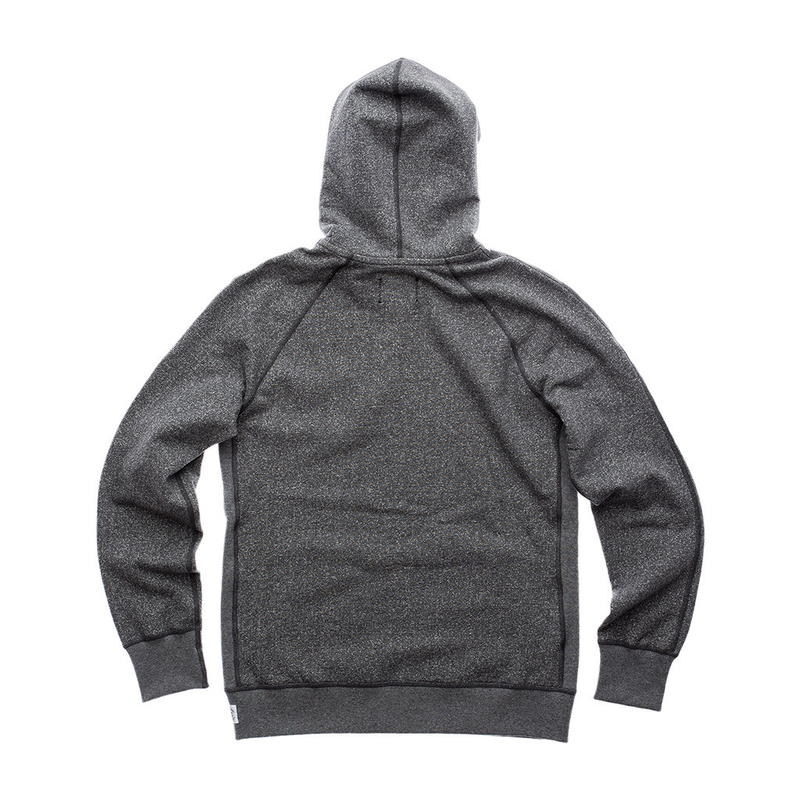 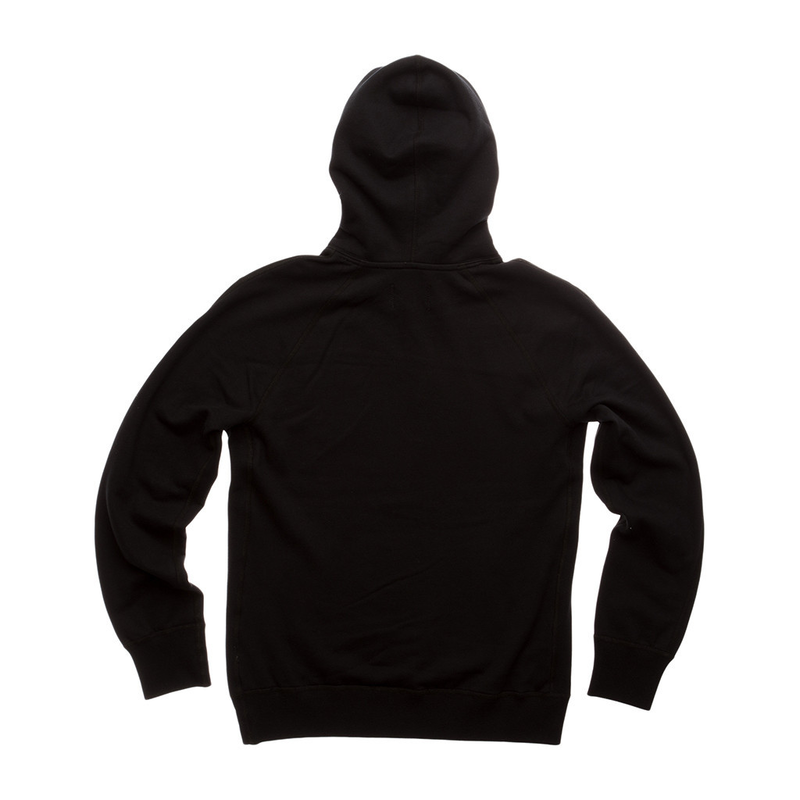 Reigning Champ Heavyweight Terry Pullover Hoodie. 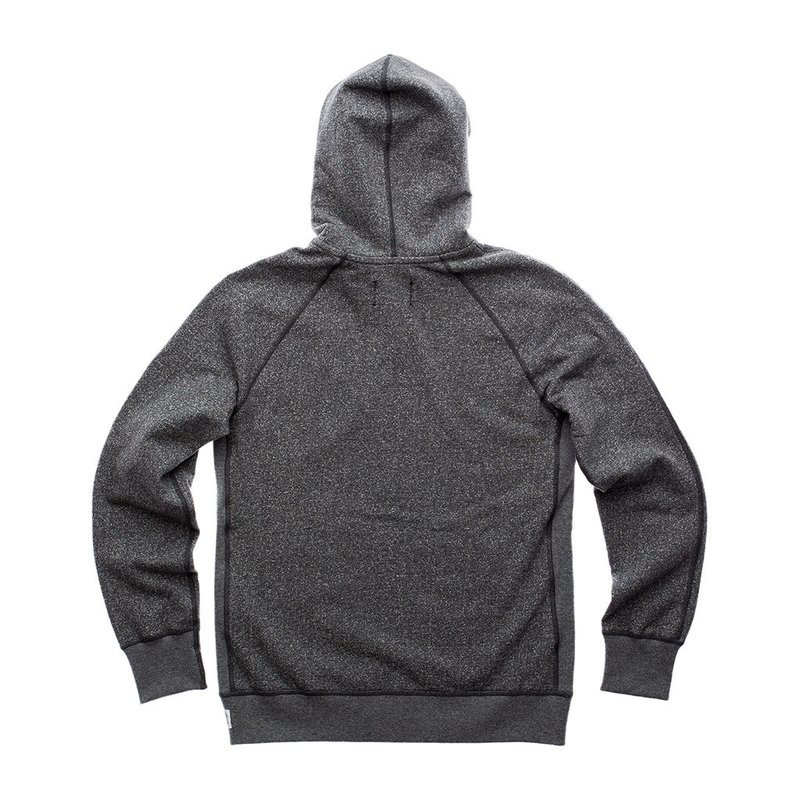 Available in Charcoal. 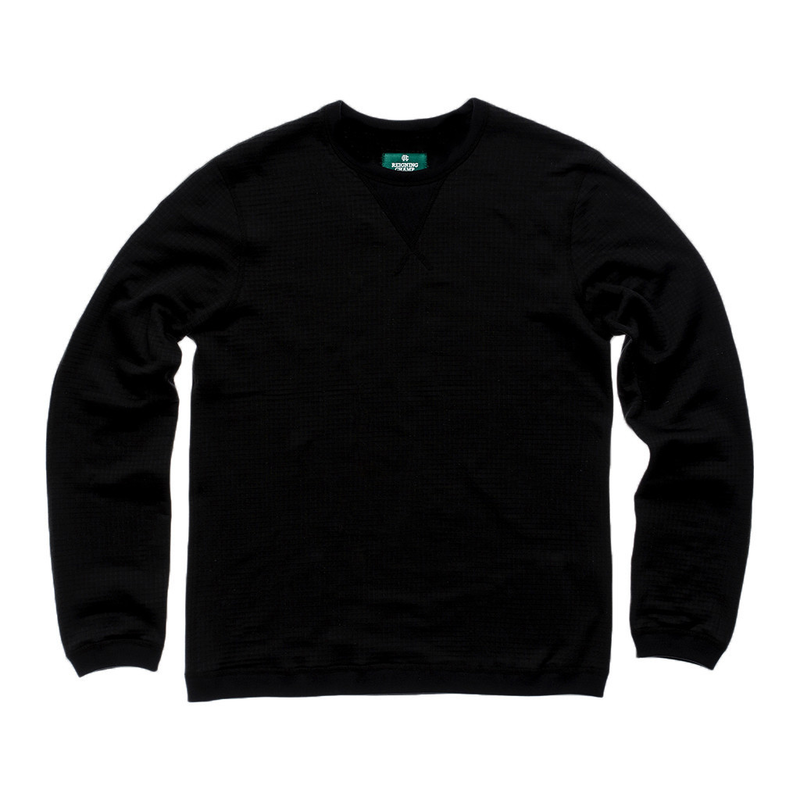 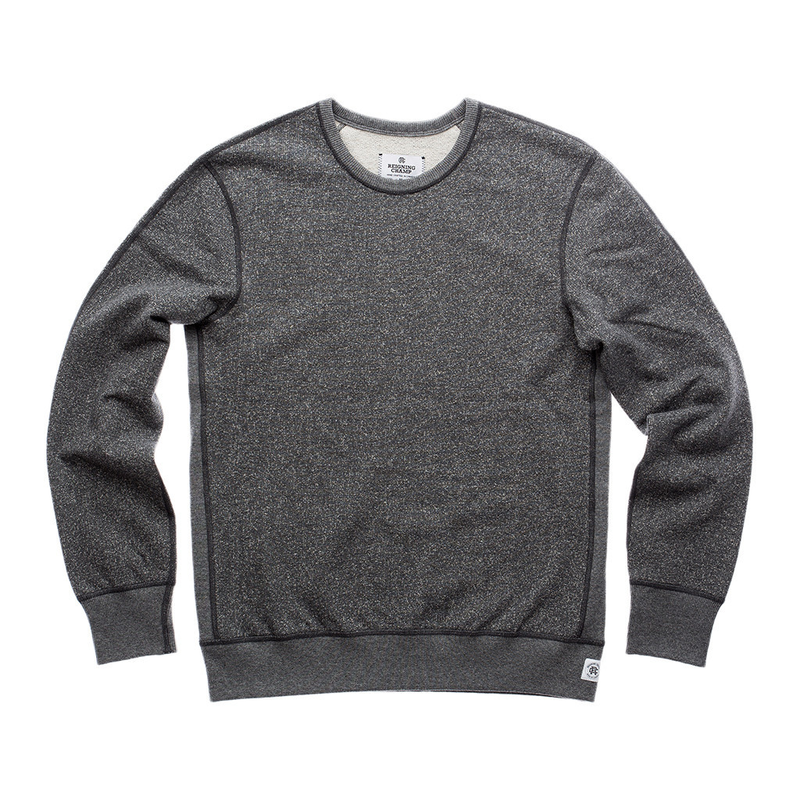 Reigning Champ Heavyweight Terry Crewneck. 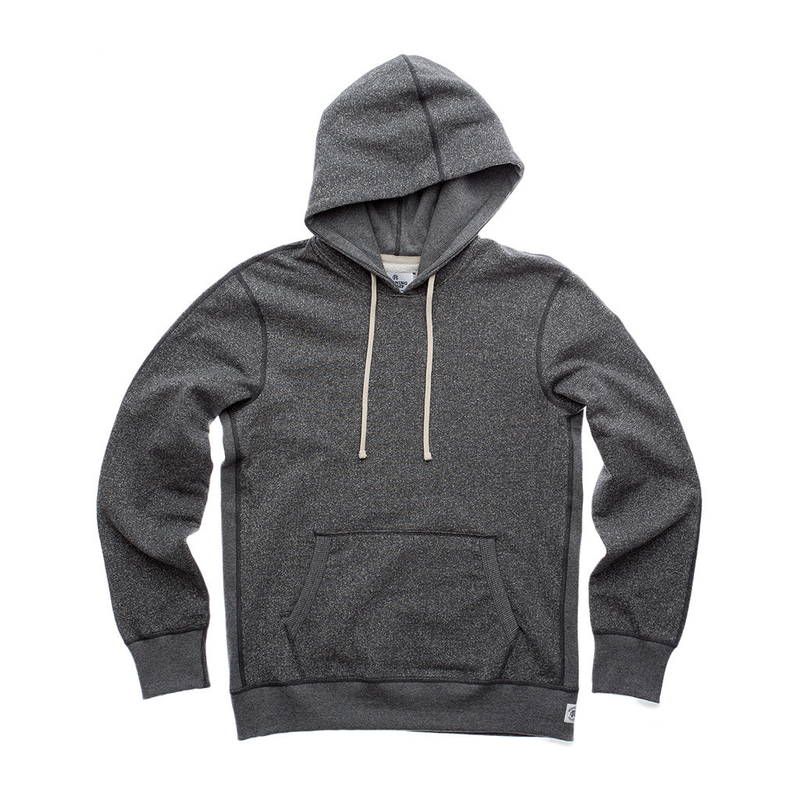 Available in Charcoal. 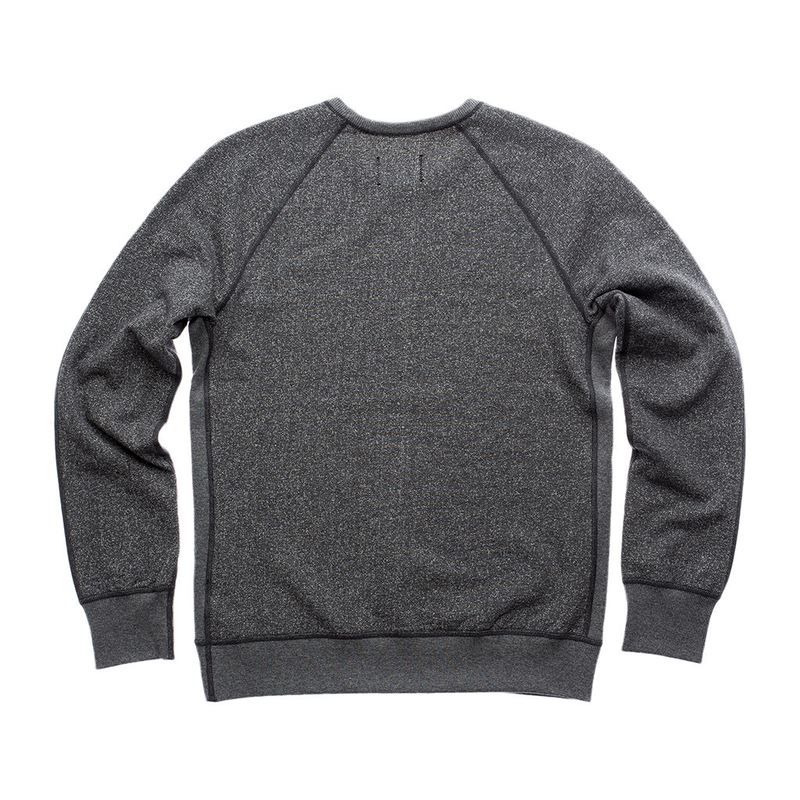 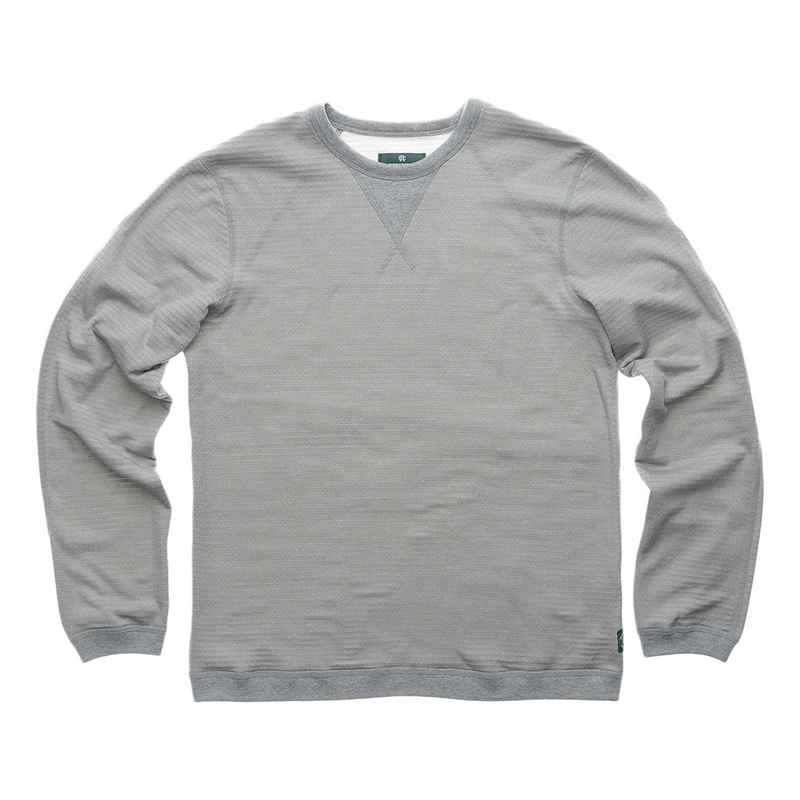 Reigning Champ Power Dry Crewneck. 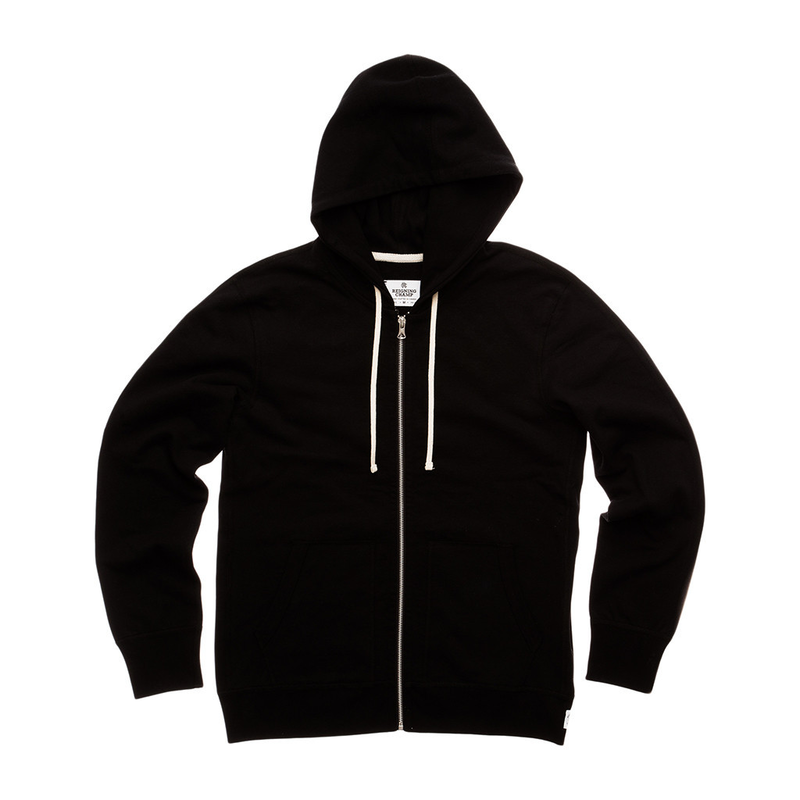 Available in Black and Heather Grey.